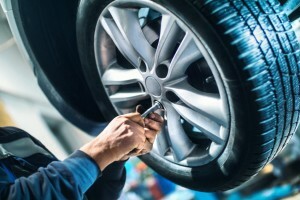 Having auto insurance is essential year-round, but too many drivers are forgetting about their other car-related responsibilities – maintenance. 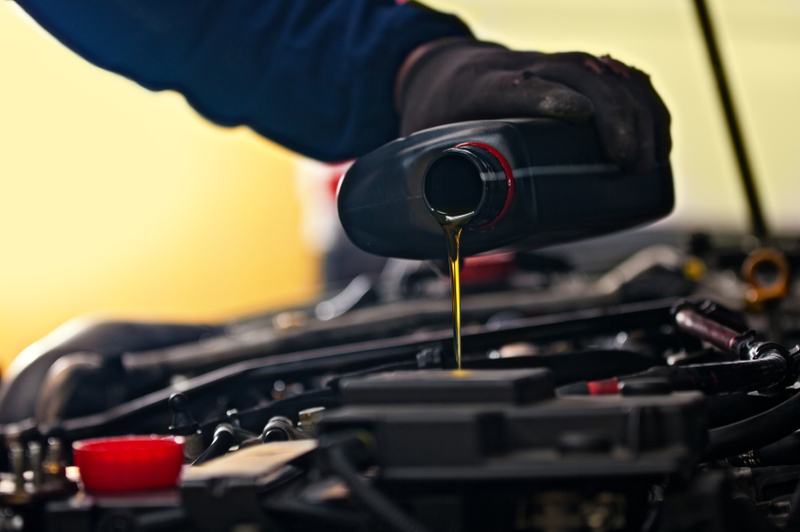 Keeping your car in tip-top shape isn’t easy, but just a few minutes of your time and a miniscule investment can add years to the life of any vehicle. As harsh winter fades into inviting spring, we all want to get out there and explore, but if you’ve been neglecting your maintenance, your comfy spring road trips could leave you stranded thanks to the low temperatures of recent months. Here’s your spring maintenance checklist to ensure that things go smoothly through this seasonal transition! Your vehicle owner’s manual outlines when and why you should change your oil and oil filter, and if you’re not following that schedule year-round, your vehicle is probably in desperate need of some TLC. 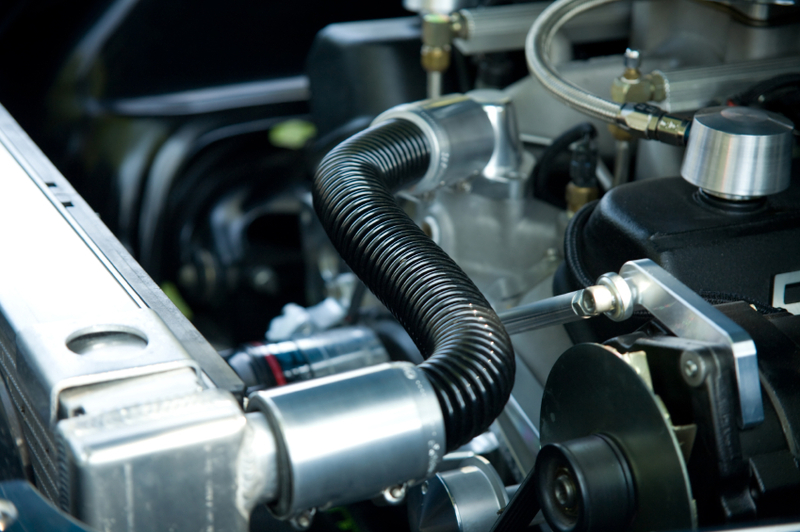 Avoid severe engine damage by replacing your oil and oil filter per your owner’s manual’s instructions. Don’t have the book? Google your make and model – I bet you can find it online. 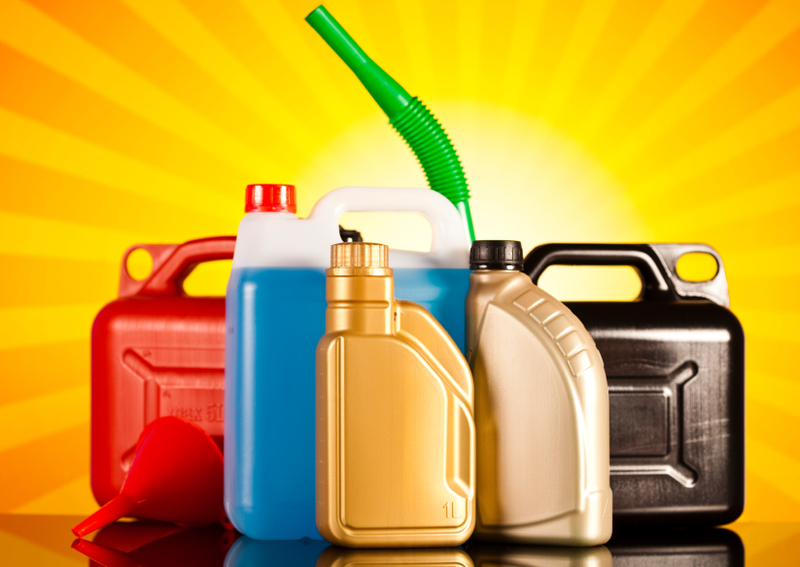 If you’re checking your oil, you should also be checking your power steering, brake, and transmission fluids. If they’re low or polluted, add some more fluid or replace it entirely. 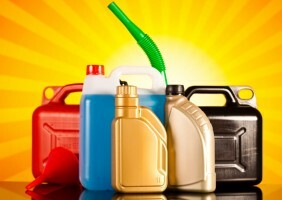 The same goes for coolant and windshield washer fluid! 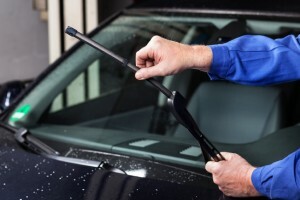 Winter is particularly harsh on the soft, rubbery components of your vehicle, so chances are, your windshield wipers could use a replacement. If your windshield is cracked, it could put you in additional danger in a collision, so make it a priority to replace your windshield if it’s been breached. A good New York auto insurance company might even be able to help with the cost of repairs if you carry the right policy. The colder months of the year can also wreak havoc on your vehicle’s battery, so spring is a great time to have it checked, charged, or replaced. 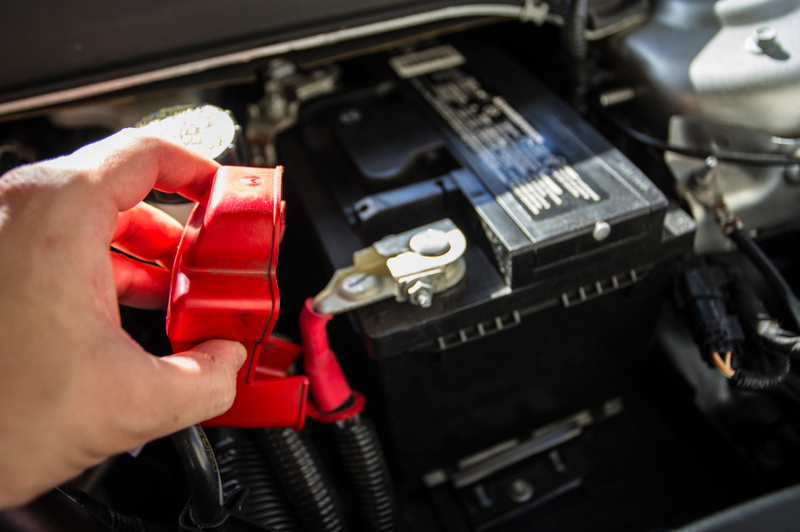 If your battery is over 5 years old, you’re better off replacing it, but odds are, your problems can be solved with a quick and easy recharge. Just like your wiper blades, the rubber belts and hoses within your car can become brittle, stiff, and cracked after months of cold weather. These aren’t the simplest components to replace, but depending on your situation, they could be the most important. Proper inflation and rotation are key to keeping your tires fit for the road, and winter is the most damaging time of year if you neglect them. Check your owner’s manual for tips on how much to inflate your tires and how often to rotate them. Your vehicle has three main filters: an engine air filter, a cabin air filter, and a fuel filter. 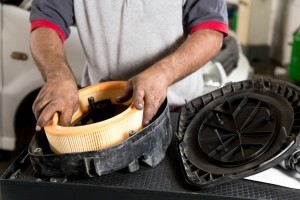 All three are extremely important to your car’s operation and comfort, so check or change all three. Having even a cheap car insurance policy can be the difference between financial assistance and financial ruin, and no smart driver would hit the road without coverage. Plans vary wildly in price and scope, so there’s certainly something out there for you!